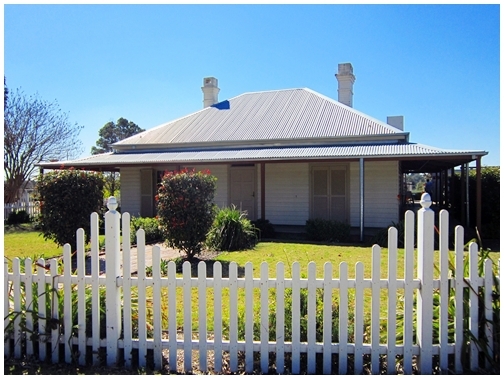 If you drive around the thriving new community of The New Rouse Hill along Belcast Road, you will find a historic house set amidst the new housing development which may look slightly out of place. The house was named after an aboriginal word 'Mungerie' which means "place of iron bark trees" or "eating place - tall trees". It was said that Aboriginal carvings were sighted down by Caddies Creek but unfortunately most remnants have been washed away in floods over the years. Mungerie House has a long history dated back to the 17th century and it has had as many as 14 owners in the past. The land was formerly used as a sheep farm, orange and lemon orchards, poultry farm, dairy farm, Mungerie Park Transport Company (set up by the Scharkie brothers), and even a public 18 hole championship golf course. 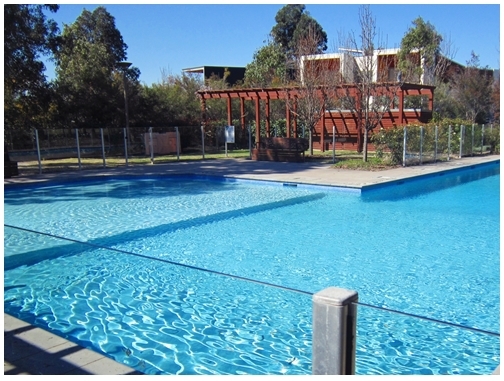 Robert (Bob) and Joan Scharkie were the longest occupants of the property from the mid 1950s to the late 1960s. They had a dairy farm which produced milk, cream, eggs and fresh vegetables. When the farm closes in 1969, Bob and his brother managed the Mungerie Golf Course and a transport company. In 2008, restoration works began on Mungerie House. The house structure beginning from its hallway to the front door is originally the top floor of a double-storey homestead called "Hambledon House" on Castlebrook Cemetery site. Hambledon House was demolished in the 1870s and the top floor was salvaged. 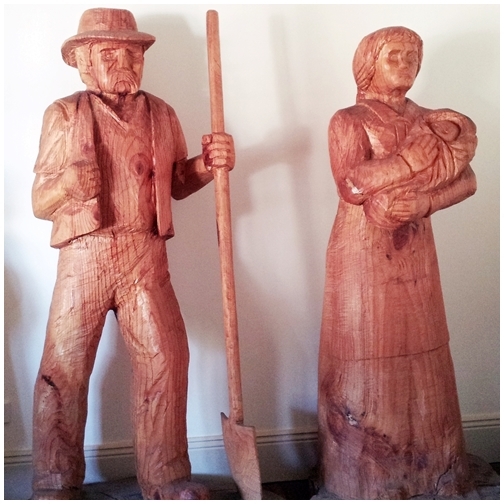 It was put on a log and pulled by bullock wagon to where it stands today. 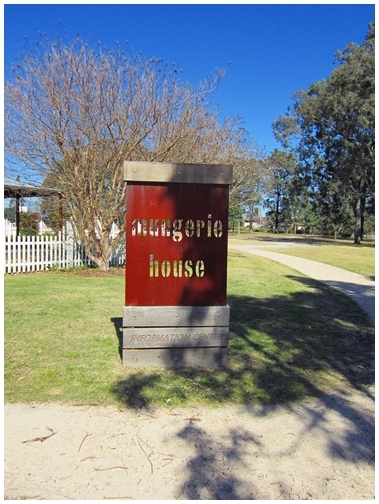 Now, Mungerie House is leased to The Hills Shire Council and it is currently used as an accredited Visitor Information Center. Helpful volunteers are on site to provide assistance to visitors and they are always happy to explain the history of the house in detail. 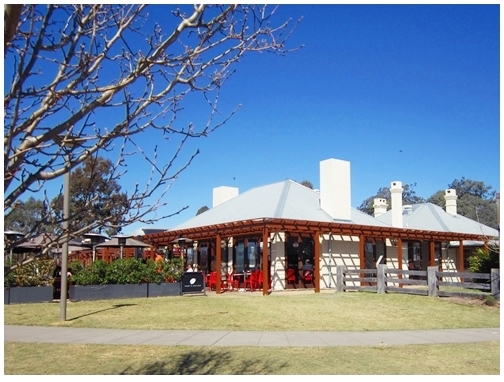 Meze Me cafe was opened in 2012 on the grounds of Mungerie House for visitors and the public to enjoy breakfast or catch up with friends over an afternoon tea. 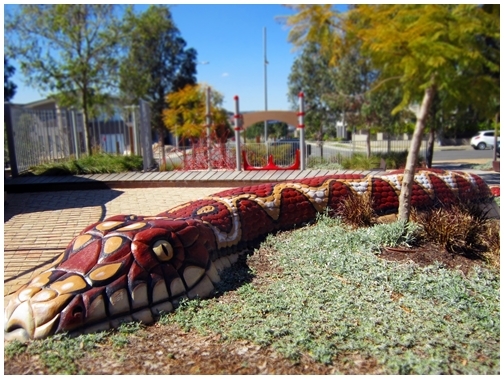 There is also a reptile themed children's playground adjacent to the property and a community centre around the vicinity with pool and tennis court facilities.